The Senate has confirmed a former pharmaceutical industry executive as head of the U.S. Health and Human Services Department. 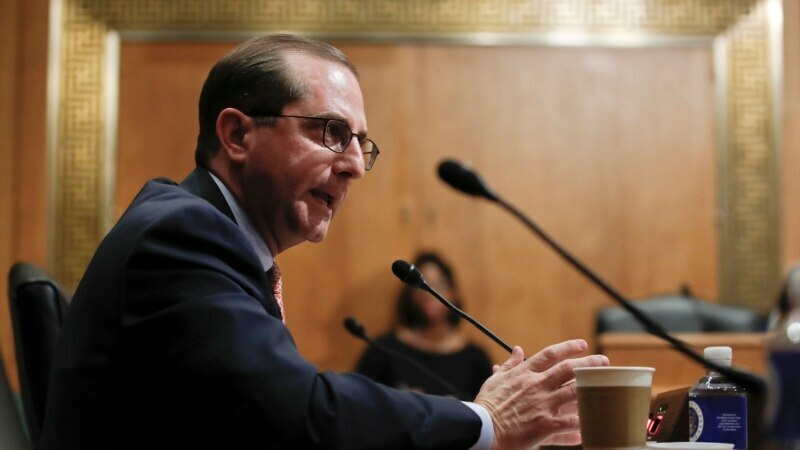 Alex Azar, former president of the U.S. division of Eli Lilly & Co., was confirmed by a 55-43 vote on Wednesday. Azar, 50, will replace Tom Price, who resigned in September amid questions over his use of private jets for official travel.